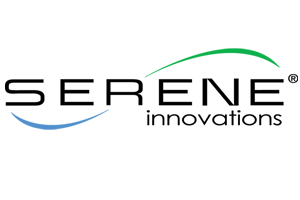 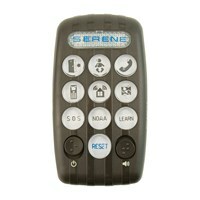 The Central Alert CA-360 Combo 1 from Serene Innovations includes: one CentralAlert Wireless Notification System (Model CA-360) and one CentralAlert Remote Receiver (Model CA-RX). 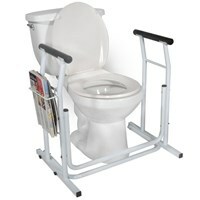 One year manufacturer's limited warranty. 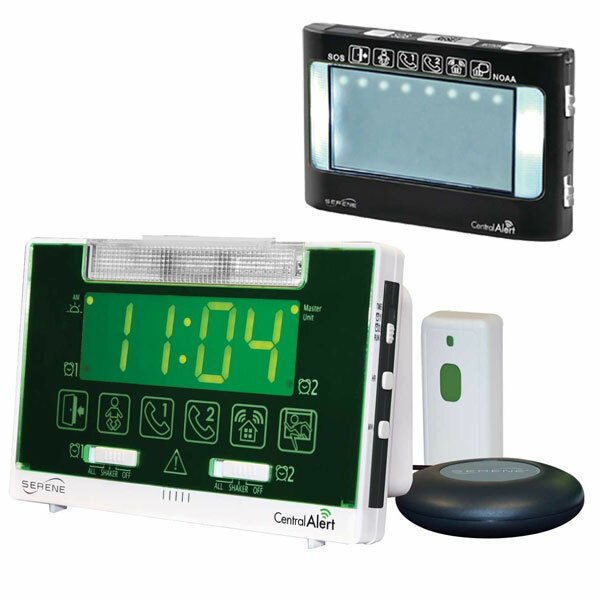 The CA-360 is an all-in-one notification system for your home. 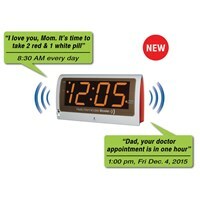 This notification system for the hard of hearing alerts you to all the daily sounds in your home such as alarm clock, door knocking, phone ringing, alarm sound from your audio alarms, warnings from your motion detectors and storm warning from your NOAA radio and more (accessories required for some functions). 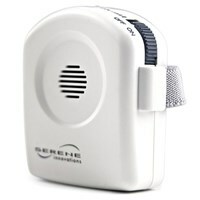 This alerting system uses a bright built-in flasher, selectable loud yet pleasant audible sound and a powerful bed shaker. 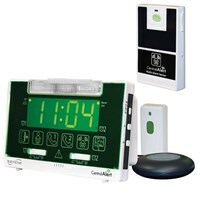 There is no installation needed for the CA-360, and all operations are wireless. 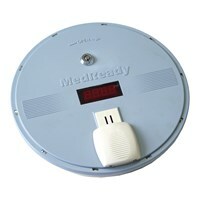 The portable CA-RX keeps you informed when you are away from the CA-360. 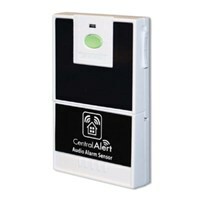 It alerts you to all the same sounds and activities monitored by the CA-360 so you will never miss anything anywhere in your home and great for hotel and other travel uses.